I had heard from other friends and educators that Austin Kleon‘s books were must reads. So when I visited the gift shop at the New York Public Library back in December and HAD to buy something (because it’s NYPL, and they give discounts to librarians), I decided to pick up a copy of Show Your Work! : 10 Ways to Share Your Creativity and Get Discovered . And then of course, I ended up getting ridiculously busy and didn’t get around to reading it until I took a beach vacation this summer. While this book is geared towards artists, writers, graphic designers and other creatives, there’s so many applications for educators in it. Because even if we don’t think of ourselves as creators, we create everyday. We write lesson plans and come up with new programs. 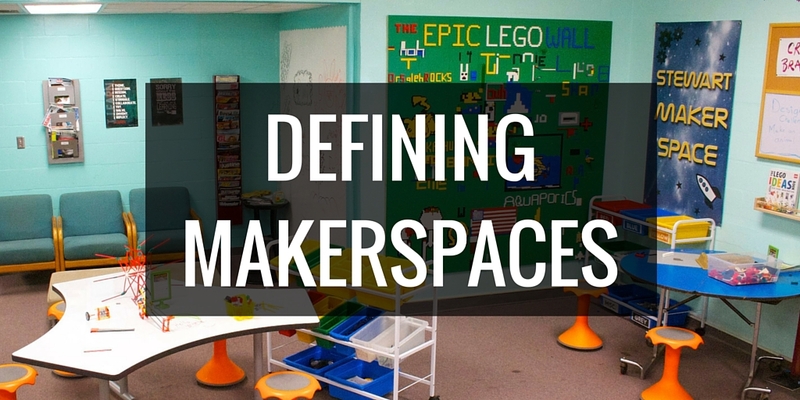 We build Makerspaces and innovative learning spaces in our schools. Educators make pretty signage to help students know procedures. We write blog posts. We share resources with one another. Educators are creatives. So many educators I know are doing absolutely amazing things in their schools, yet don’t have blogs or other avenues where they’re sharing their work. Ofter, I’ve heard that they feel like there isn’t enough time, or that their voice doesn’t really matter. But we are stronger together when we are sharing and learning from one another. We need to build sharing into our routines. And “the only way to find your voice is to use it”. We need to be relentlessly sharing what we are working on everyday. Even if it’s small to us, it may be a revelation to someone else. Kleon emphasizes that the point of this is to answer the question “What are you working on?” not “What did you have for lunch?”. He also implores us to share our influences and credit our sources. We are all learning from one another and we need to share that learning freely and honestly. It’s very easy for educators to get caught up in our lingo. We all understand what we’re saying when we talk about STEM, project-based learning, makerspaces, differentiation in instruction, etc. But if we want our work to be understood by the general public (which is crucial for advocacy) we need to make sure that we’re using plain language that everyone can understand and that we explain terms when they come up. Each of us is an expert at something. 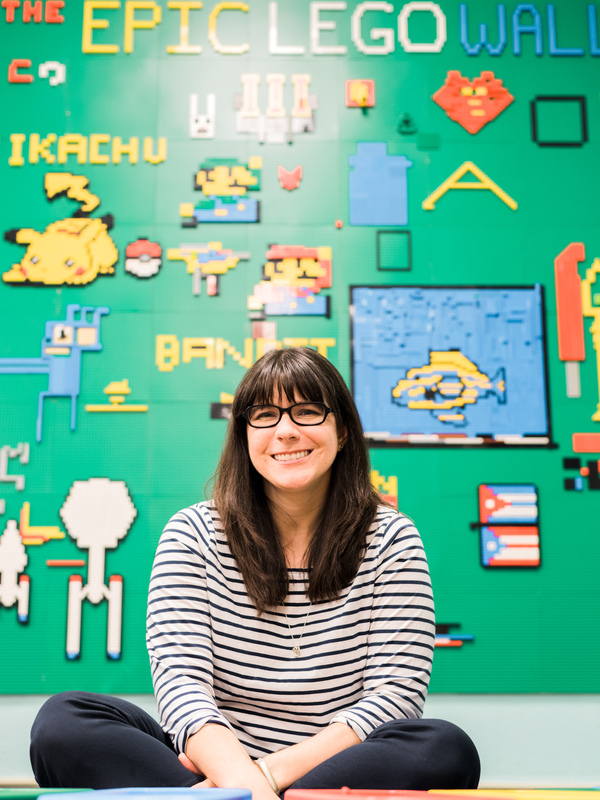 Maybe you’re a whiz at creating book club programs that kids love. Or maybe your newsletters do a great job increasing parent involvement. Maybe you’ve come up with an amazing project-based learning unit. Whatever it is, share it. Sharing is a two way street. While it’s important for us to be sharing our work and sharing our influences, we need to take time to listen and communicate with others as well. It can be so easy for social media to turn into self-promotion. And we have to be prepared for criticism, because it will happen. Some of it will be fair, some of it will be cruel. But we have to be prepared to take the punch and move on. If you haven’t read it yet, go get yourself a copy of Show Your Work! 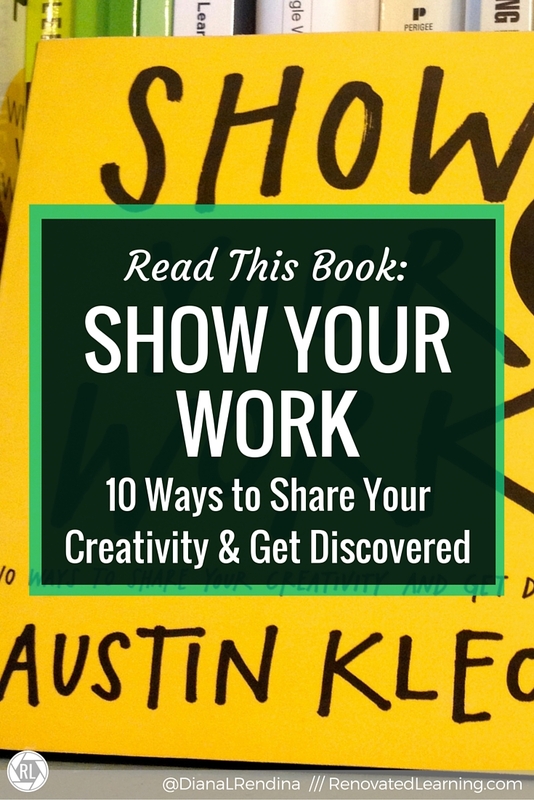 : 10 Ways to Share Your Creativity and Get Discovered – it’s well worth the read. No matter what industry you may find yourself in, there will be something in here to inspire you. Have you read Show Your Work? What was your favorite piece of advice from the book? How are you sharing your work with others?